The Law Offices of E. Christopher Lang, P.C. The Law Offices of E. Christopher Lang P.C. is a Denver law firm that offers personalized service for each and every client. 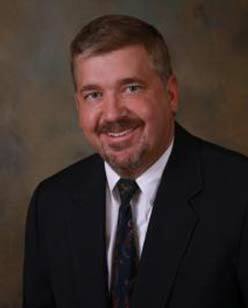 Attorney Mr. Lang has been representing clients throughout the state of Colorado for more than 2 decades. Mr. Lang has his Bachelor's in Accounting, received his law degree in Boston, Massachusetts, and has received a specialized degree in taxation (Llm Taxation). He has also been licensed to practice before the U.S. Tax Court since 1994. 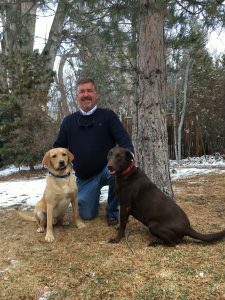 He is a member of the Colorado Bar Association, Colorado Bar Tax Division, Colorado Bar Business Division and the Colorado Bar Trust and Estates division. 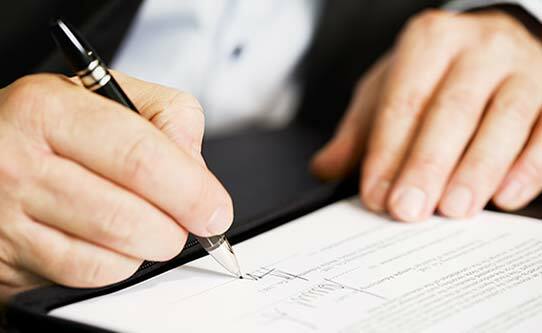 He has also numerous publications in Wills and Estate Planning as well as Business formation and acquisition. He and his staff will work diligently to not only meet your expectations but to exceed them. 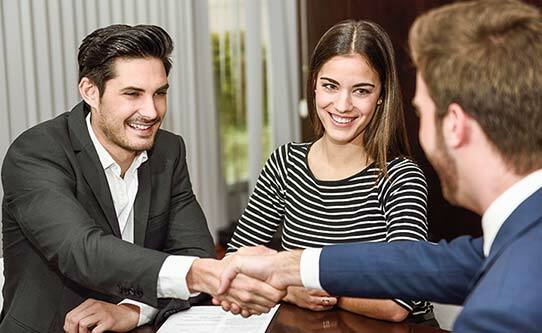 The firm possesses a large network to afford our clients connections with accountants, financial planners, commercial bankers, mortgage bankers, real estate agents, and numerous other attorneys specializing in all types of law. Fees are based on the services rendered to the clients. 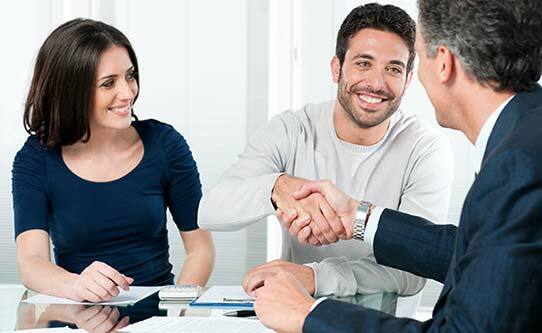 All initial consultations are no obligation and at that meeting a fee will be quoted to perform the work desired by the client. 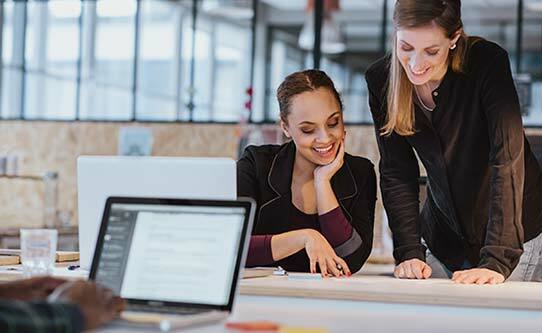 Tax law and tax planning, entity selection tax planning, tax-advantaged structuring of business transactions, personal tax planning matters; tax controversy (offer in compromise or OIC's), and preparation of 1040, 1041, 1065, and 1120 federal and state tax returns. Estate Planning: We help you understand the various strategies available to bring about the orderly distribution of your estate and prepare all necessary documents, including wills, trusts, powers of attorney and health care directives. 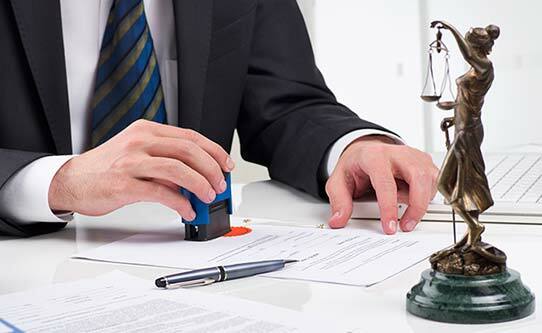 Our Attorneys Provide Estate Planning for Denver, Englewood, Highlands Ranch, Thornton, Lakewood, Littleton, Wheat Ridge, Aurora, and all surrounding Cities in Colorado. 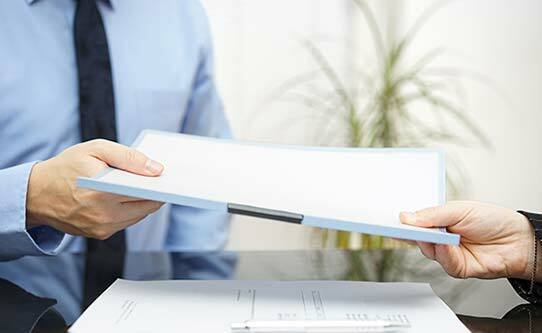 Business Law: We represent individuals and companies who need an Attorney's advice regarding business transactions, from the selection of an appropriate business form to the negotiation, review and preparation of business contracts. Business Formation: We can assist you in setting up the correct entity for your specific business. We specialize in the formation of: "S" Corporations, Limited Liability Companies, and Partnerships. 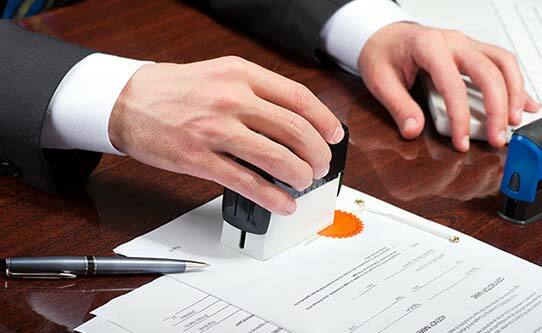 Probate and Trust Administration: We work with executors, administrators, trustees, conservators and personal representatives, helping you successfully meet the requirements of the probate process. We also advise trustees and beneficiaries of a variety of trusts. Veterans: We assist veterans so they get the benefits they deserve. They can utilize this to pay for their in-home care, assisted living cost or it can go to their surviving spouse. Contact us in Denver, Colorado, to schedule an appointment for your services. We are available to meet with clients throughout the area.